So you would like to cook your meals with less oil? 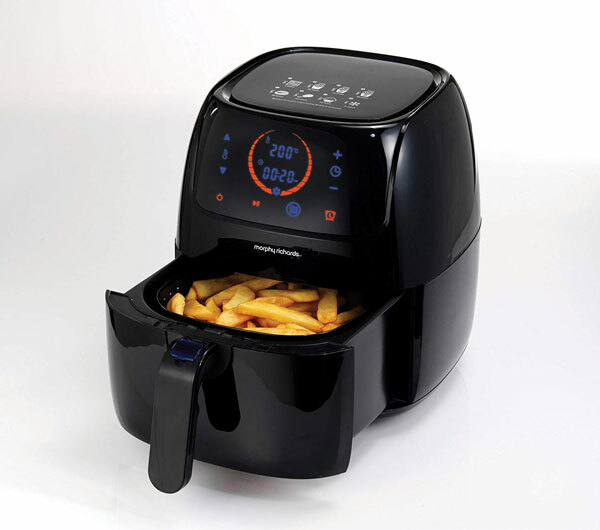 The Morphy Richards Health Fryer has you covered. 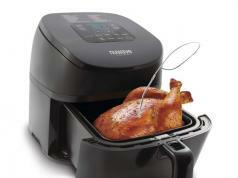 It lets you fry, bake, roast, and grill your meals. 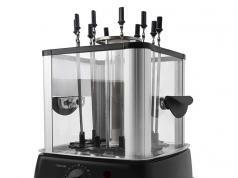 It has 8 settings and 3L capacity. 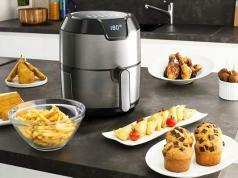 The Health Fryer comes with a frying pan and cake tin, so you can make all kinds of delicious treats.